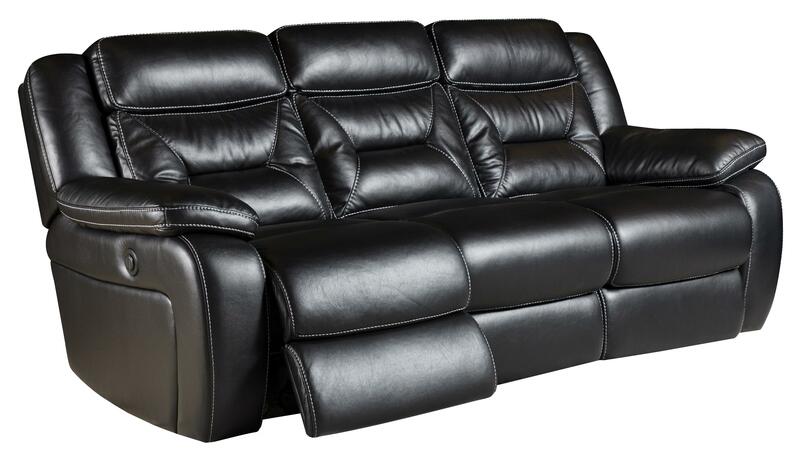 This reclining sofa will bring your family entertainment room a contemporary look and style. 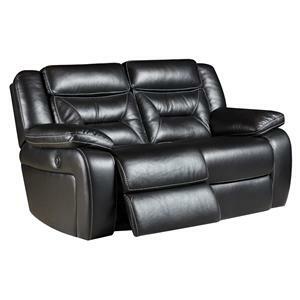 It has smooth pulled upholstery for a more modern look, but still appears casual and inviting. Features of this sofa include pillow-topped arms, defined headrests and continuous padding from the sofa's seats through to its footrests. 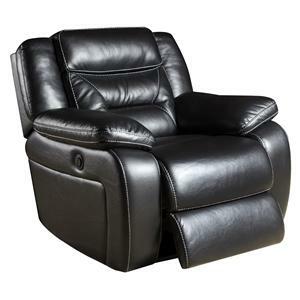 The Jamestown Reclining Sofa with 2 Recline Seats at Belfort Furniture in the Washington DC, Northern Virginia, Maryland and Fairfax VA area. Product availability may vary. Contact us for the most current availability on this product. Tailoring Visible seam stitching for a tailored accent. Arm Pillow topped arms for a relaxed comfort and a casual style. Seat Back Soft seat backs with defined headrests. Seat Smooth seating with un-broken padding through the footrests. Leg or Skirt Minimal show recline mechanisms. 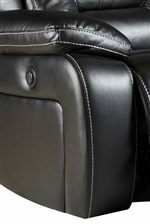 Padding & Ergonomics 1.8 density seat cushion foam. Seat Support 8 guage sinuous flat. The Jamestown collection is a great option if you are looking for Casual furniture in the Washington DC, Northern Virginia, Maryland and Fairfax VA area.